Yesterday evening , in what appears to be a power tool battery explosion, a major incident unfolded at Southgate station on the London Underground network. The union understands that members of the public were hospitalised and we wish them a speedy recovery. Station staff were once again fantastic in dealing with the initial incident and getting people to safety whilst undertaking a full speedy evacuation in very difficult circumstances. 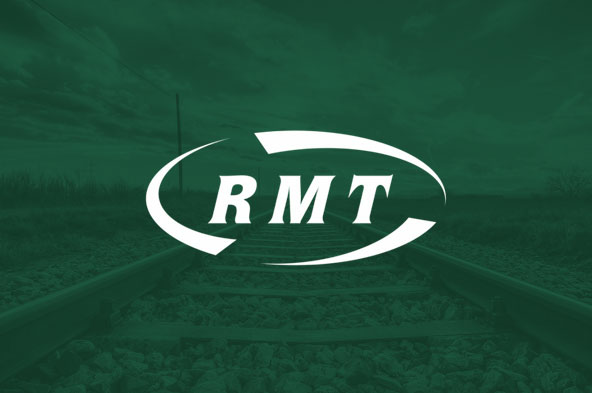 RMT senior stations reps have been in contact LUL managers through the evening and today and a review of the incident will now take place. The union has reported concerns over the lack of initial speed and clarity in reporting events by LU through the agreed structures and we expect those points to be addressed as part of the review. “Yesterday’s incident reminds us yet again of the need for a full complement of properly trained staff at all stations. “Whist this incident appears not to be terror related the possibility of an attack is always on our minds and safety is our absolute priority at all times .